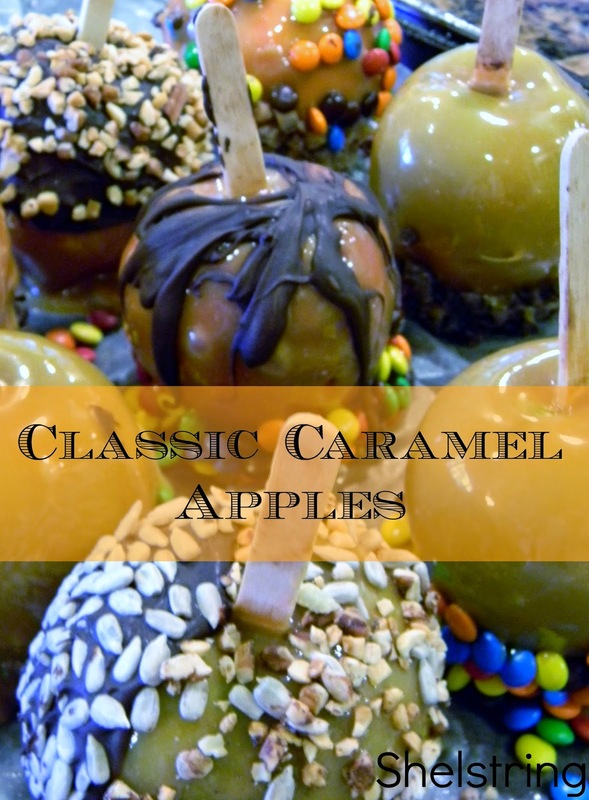 Classic caramel apples are such a fun Fall treat that can be made in so many different ways! 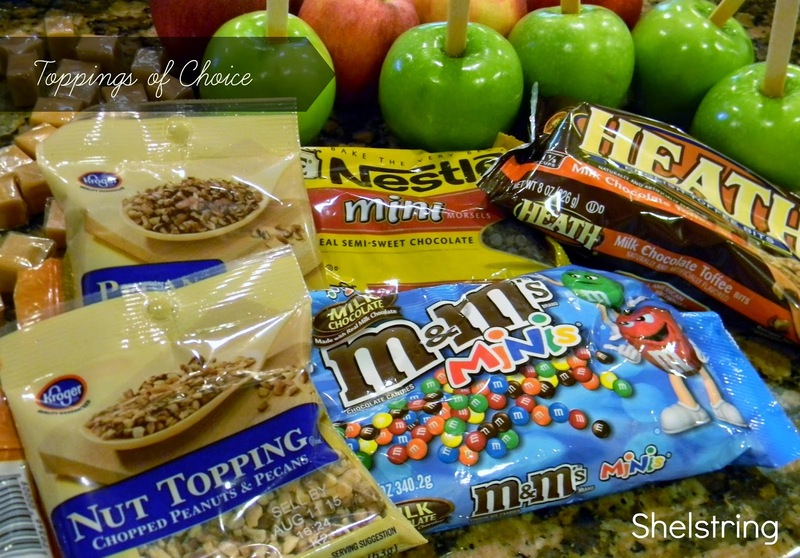 They are such a great fall treat. 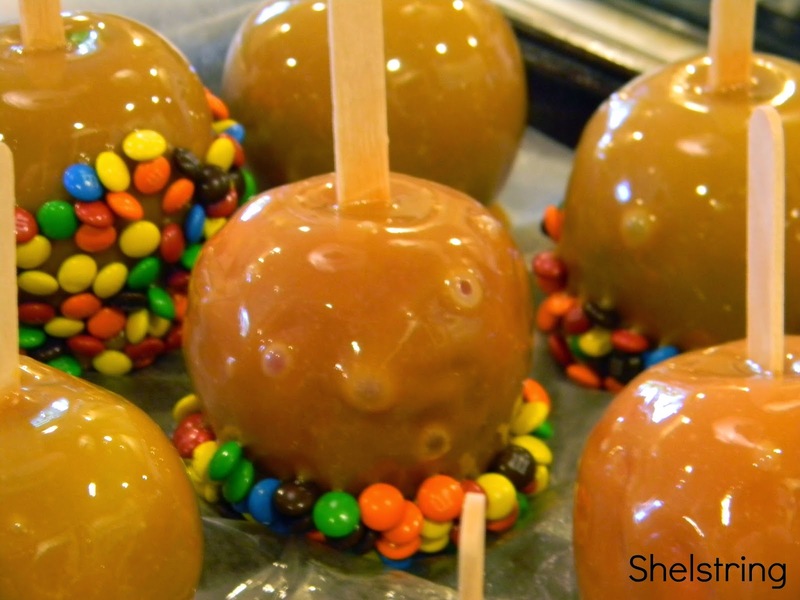 With Fall in full swing, I thought it would be fun to share the way I make them with you. 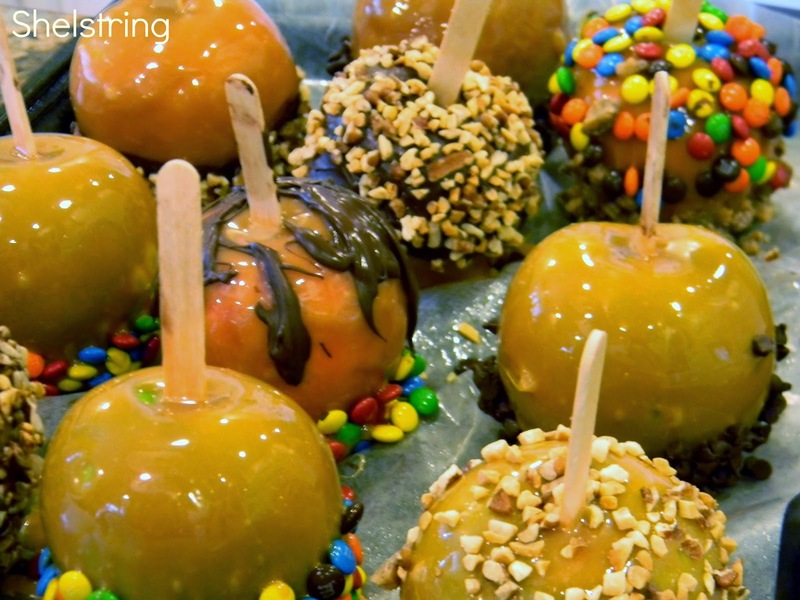 After gathering supplies and toppings, insert sticks into apples, line cookie sheet with wax paper and spray with nonstick cooking spray. 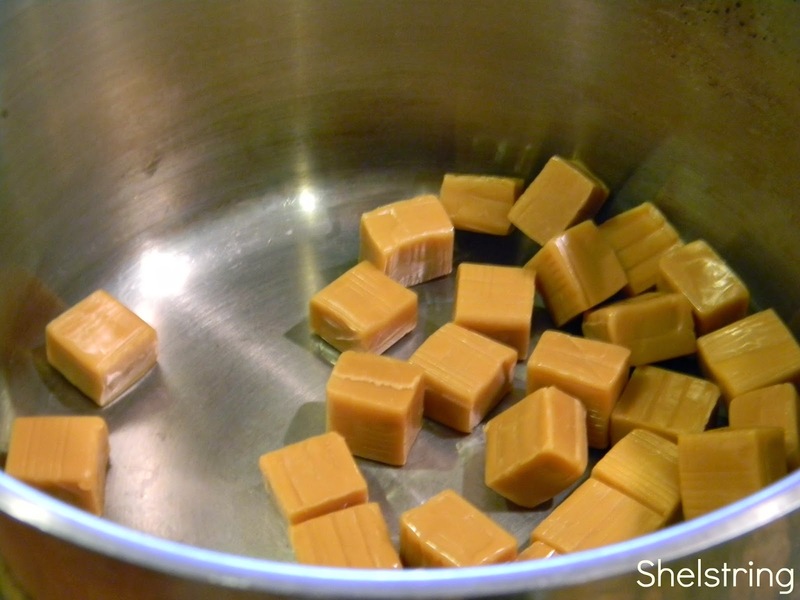 Unwrap caramels (this is where the children really help me out) then melt in saucepan with 2 Tbs. water. Stir over med-low heat until melted and smooth. 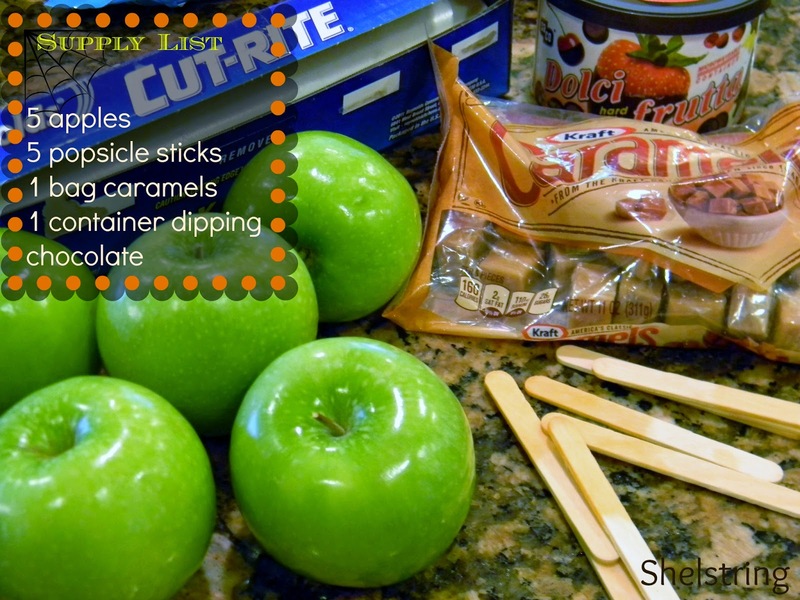 Dip apples in caramel, using spoon to spread and cover. 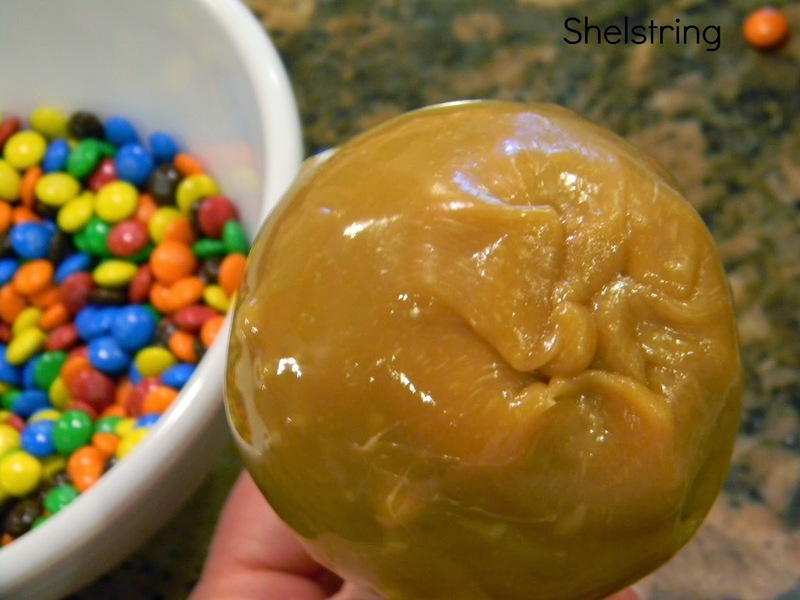 After apples have set and cooled on cookie sheet for a few minutes, fold in excess caramel on bottom. I'm sorry I didn't get a good picture of them cooling, I was too preocuppied with the children. Now the fun part! 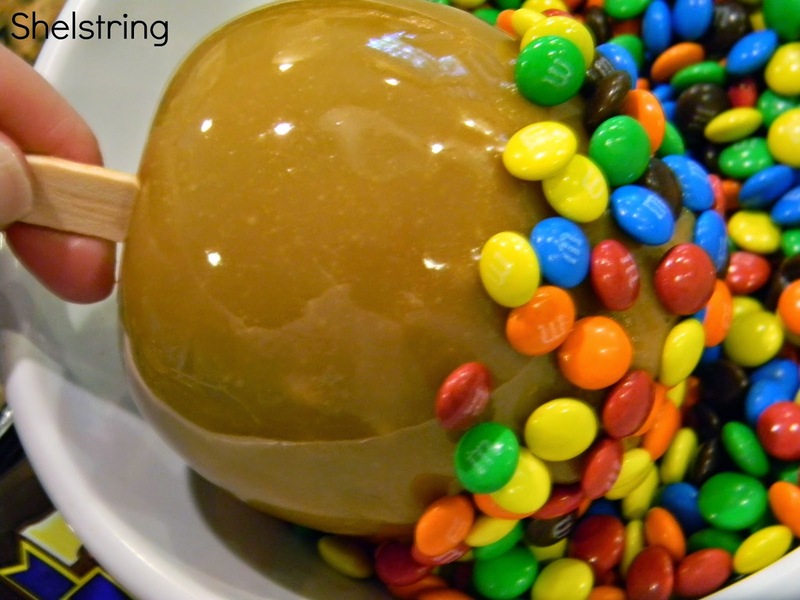 Roll apples in topping. I pressed them in a little to help them stay on. 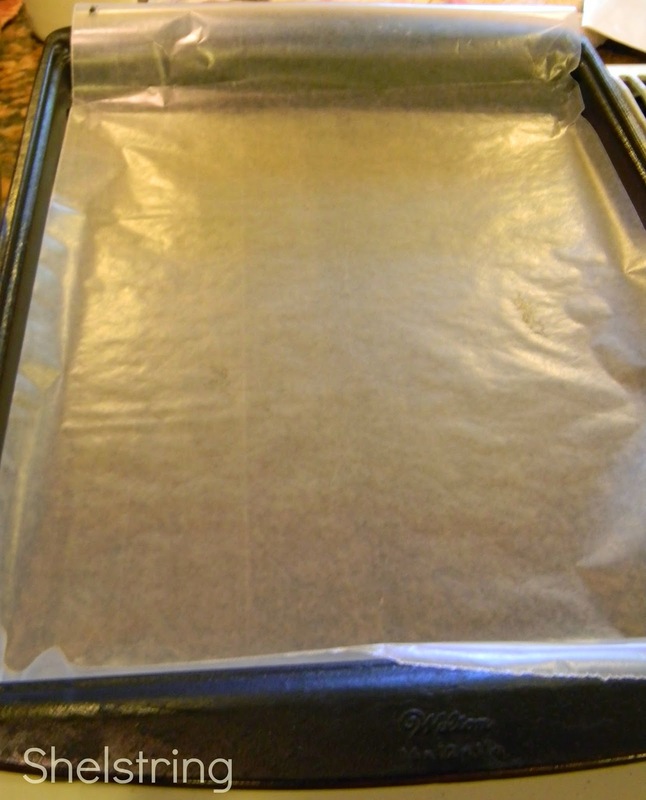 Place on cookie sheet and refrigerate for one hour. Take out and let set a few minutes before serving.